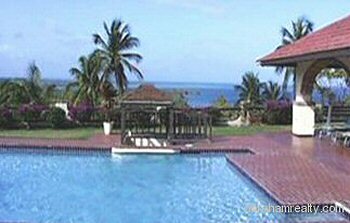 Large luxury mansion overlooking Black Rock Beach on the Caribbean Sea. 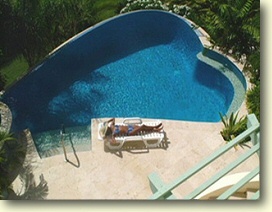 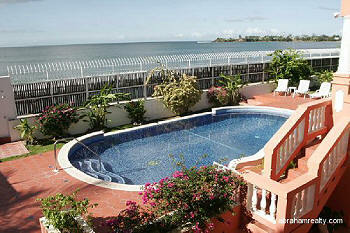 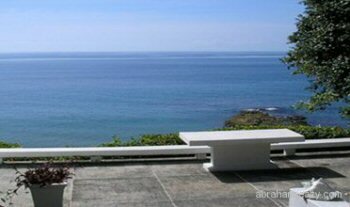 Ideal corporate retreat overlooking Black Rock Beach on the Caribbean Sea. 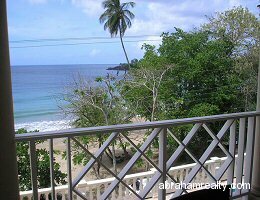 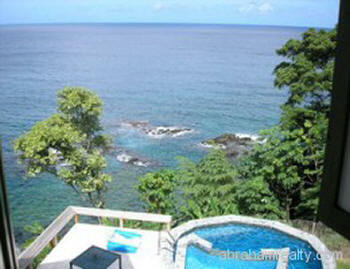 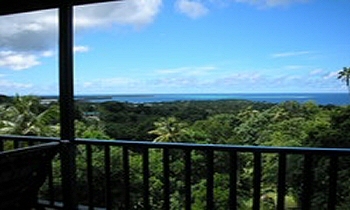 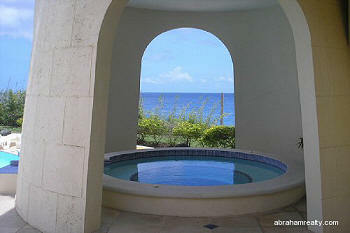 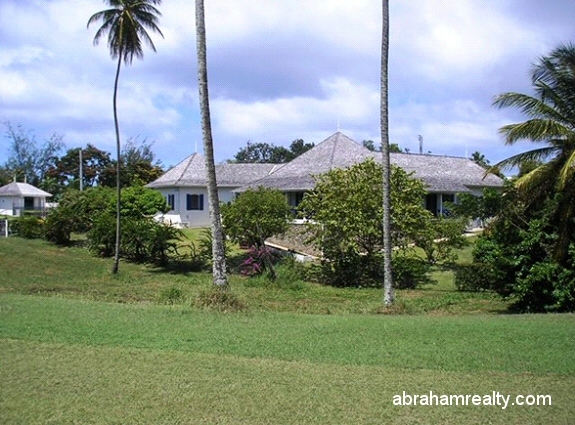 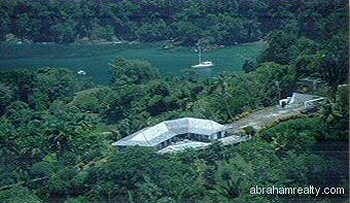 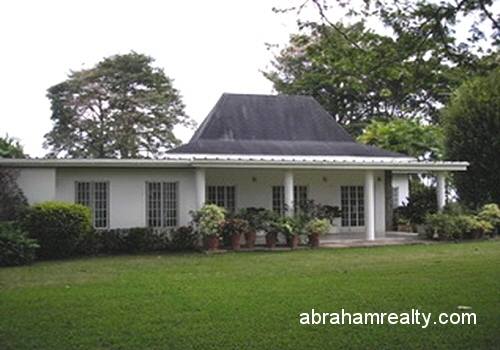 Fantastic 2 acre estate located on the beautiful north coast of Tobago. 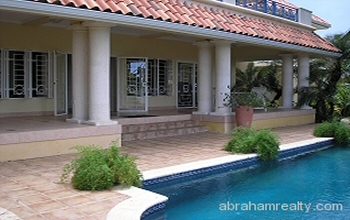 Exquisite newly built luxury villa overlooking the Golf Course. 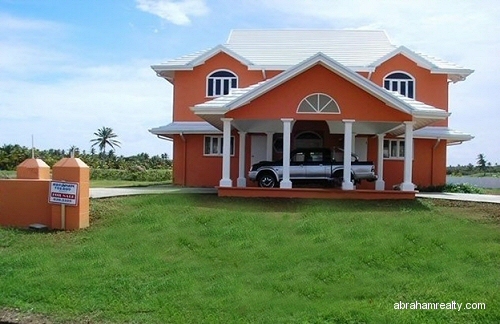 This villa has it all! 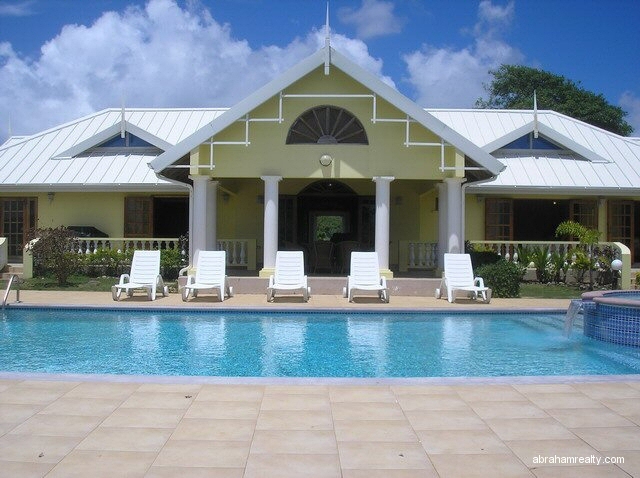 Beautiful Caribbean home with lovely sea views.